Are you one of those people who does not want any second go to waste? Someone who treasures every moment and does not want it all to fade? If yes, why not create something that brings back all those memories that are worth remembering for? After all, recalling these wonderful memories few years from now will make you feel astonished about how things had changed. 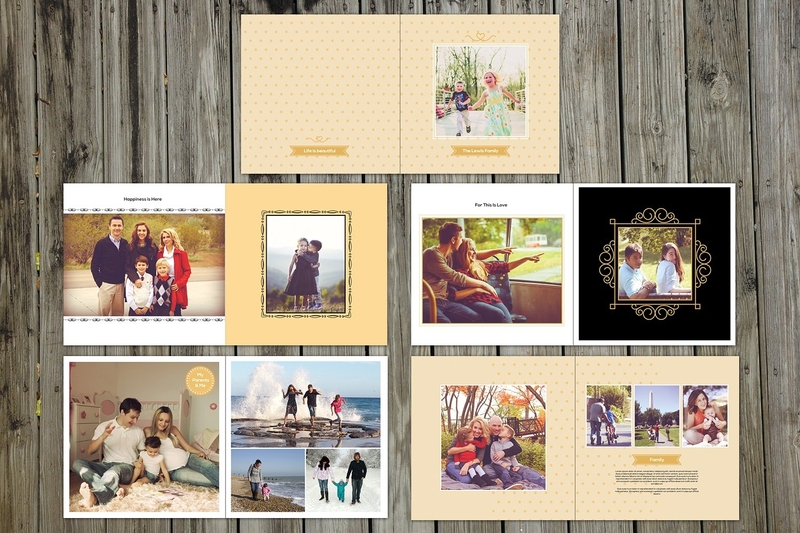 Gather some ideas or ways on how to design your family photo album from this article. 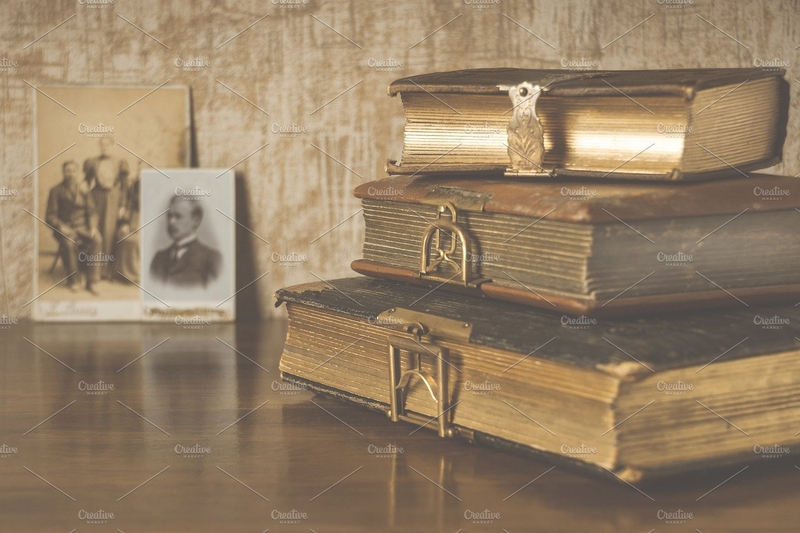 Browse and download these photo album frames and templates that you find interesting and useful. 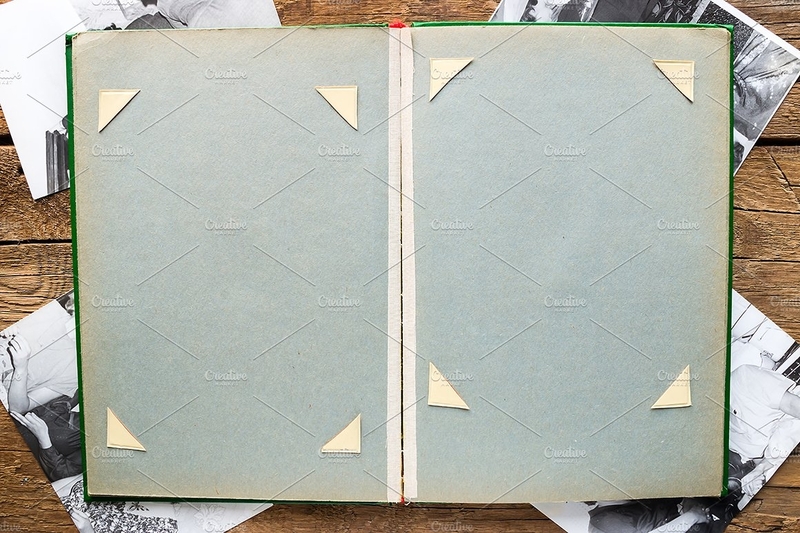 No matter how many years pass and how old we get, these photo albums are there to remind us those things, those people, those events, and those memories that have completed us and made us who we are. These are the memories that will never fade and are marked not just in our minds, but also in our hearts. 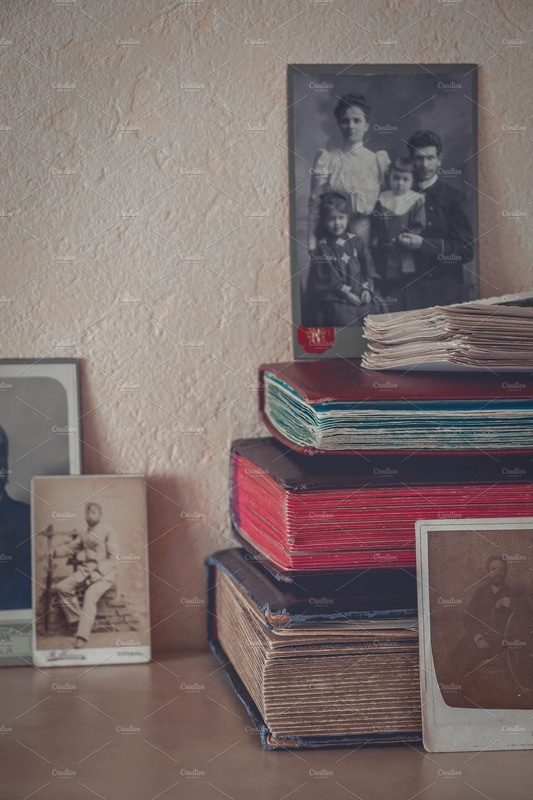 With these photo albums we will also see how things have changed and how we have become over the years by looking at these memorabilia of our family reunions, history or past. Maternity: You would not want to miss those months that you are pregnant, do you? 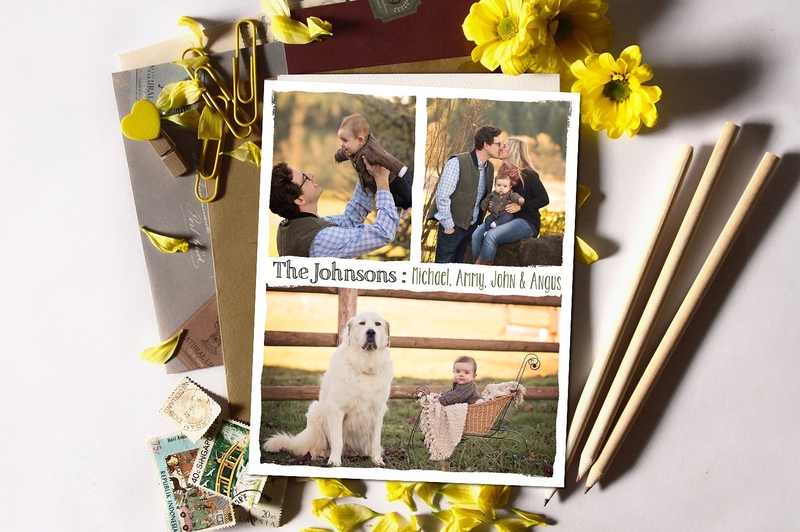 One way to track those baby bumps during pregnancy is by gathering and comparing all those maternity photography or photos and create your own pregnancy journal or album (that is if you are soon to be a mom). Newborn Baby / New Member of the Family: Of course your kids would want to see how they looked like when they were still a baby. Keep these newborn photography of each of your children in order for them to see how big the changes were from infantry to adulthood. Birthday Celebrations: Everybody would want to remember how marvelous their birthday went. The celebrations when there are those people whom we love, and those gifts that we received from random people. Holidays: Holidays such as Christmas Eve, Thanksgiving dinner, New Year’s Eve, Easter Egg Haunting, etc. are worth remembering for since these occasions are special most especially when you are with your loved ones. Keeping an album of holiday events will help you remember how you spent those days with who. Graduation Day: Yes, you would want to remember that feeling when you see your son or daughter walking up to the stage and receiving the diploma of all the hard works and sacrifices that all of you had given just to see them march. Or maybe you want to remember how proud you are to your children receiving their award for achieving academic excellence. And because of that, you throw a graduation party to celebrate the accomplishment. Wedding Day and Anniversaries: That precious moment when both of you had made vows and exchanged your “I do’s” to each other. That moment when you became officially married and now living as one. Of course, you would want to reminisce those priceless memories with your lovely couple photography. Mother’s Day and Father’s Day: These two special events which are celebrated in different dates help us celebrate the value of being a mother and a father. This is to acknowledge all the things such as sacrifices that all parents have done to their children and family and to thank them for everything. 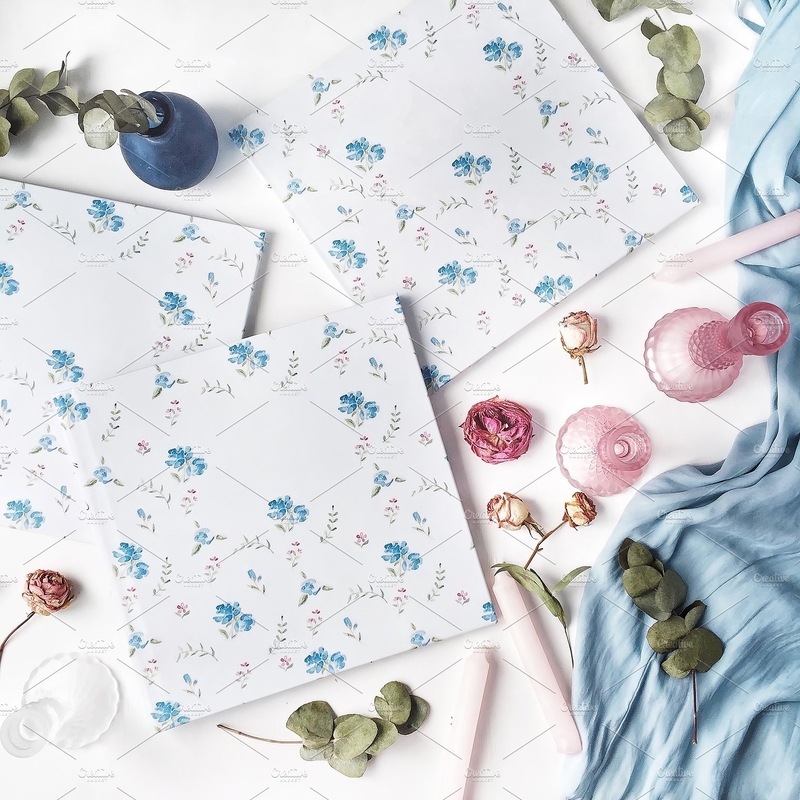 One way to express our gratitude is by giving them thank you cards. Just want to keep ’em memories like when your kids are growing up, the love that siblings share with each other or their way of valuing their brotherhood and sisterhood, the changes of seasons, the funny and embarrassing moments, movie nights, etc. Outdoor and Indoor Activities: These activities such as picnics, camping, trekking, mountain climbing, fishing, field trip, etc. are also kept since these brings you happy memories with your family and loved ones. Making photo albums are very exciting, interesting but at the same time, it is definitely challenging. Yes, it is challenging in terms of the time that you have to allocate in making or creating it. You need enough time to plan, to make abstract drawings or any designs, to lay out, and to organize those wonderful photos you have in order to get the job done. And before you know it, you will be able to finish everything in no time. Decide on what size your album is going to be. Organize the photos and differentiate what album they belong to. 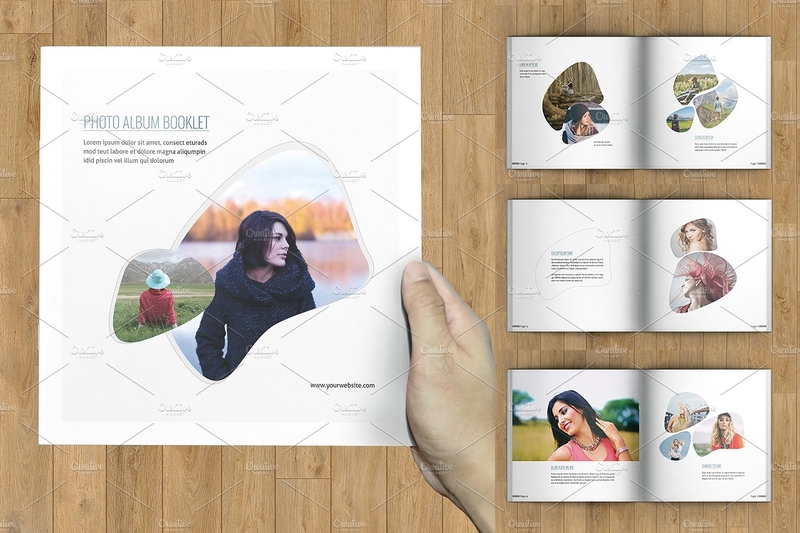 Think of how you will lay out the photos in the album. Think of the high quality background colors that you will use in every page or for the entire album. 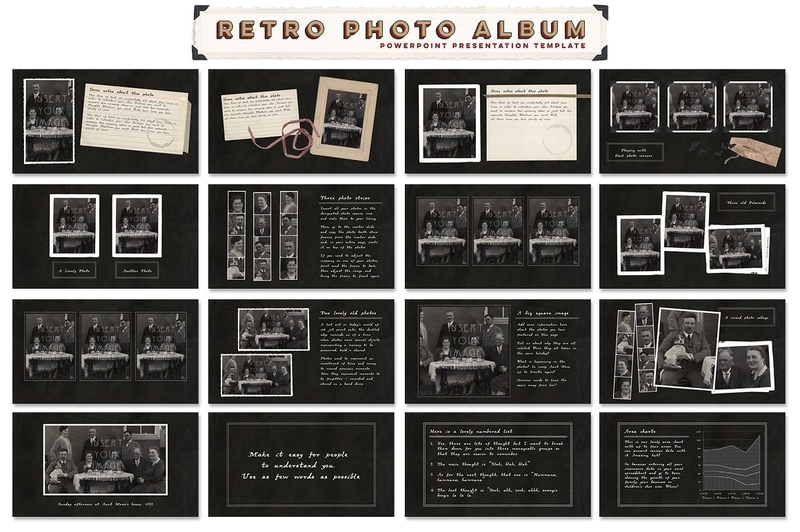 You could edit the photos whether you want it to be single or collage, and decide if you want it to be black and white, vintage style or simply the way it is. Decide how and what style is it you want in making your album cover. Decide on what you want the background to be. Whether you want a pattern, abstract or black and white. 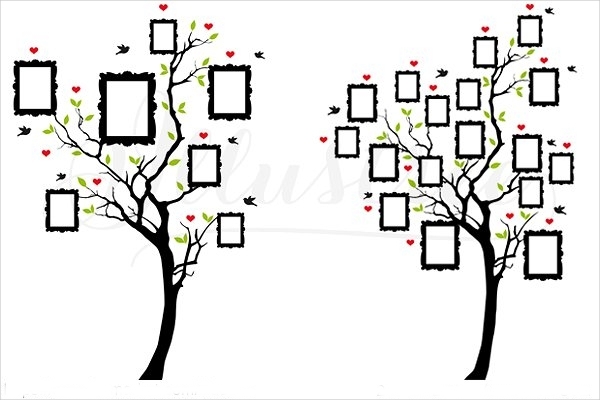 Design your borders or frames for the photos. You can choose whether you want it to have floral patterns or abstract patterns. 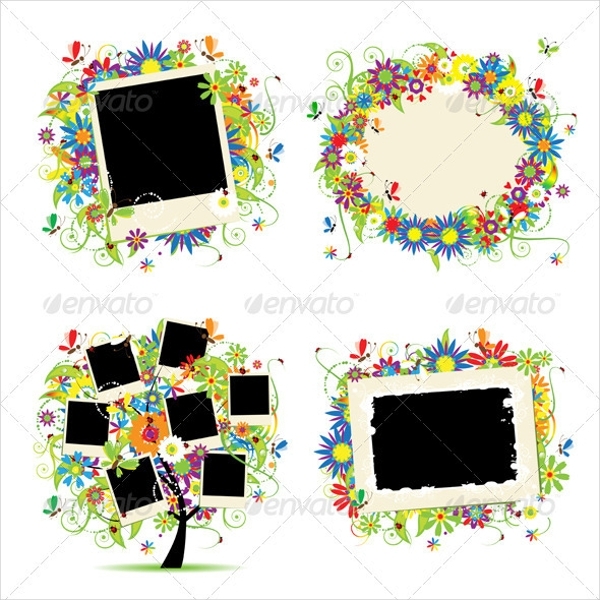 You could also make use of Polaroid photo frames. 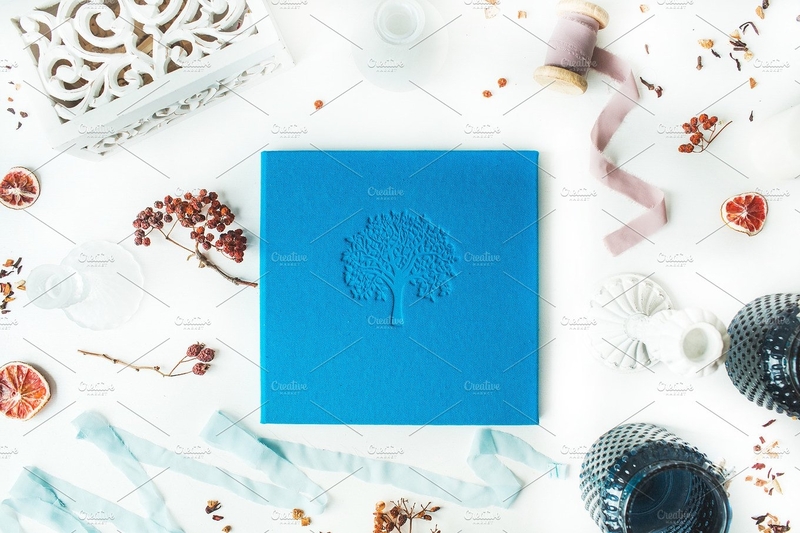 Think of more designs to add to your album such as font styles like calligraphy fonts. Or you could use or apply some typography designs and ideas. 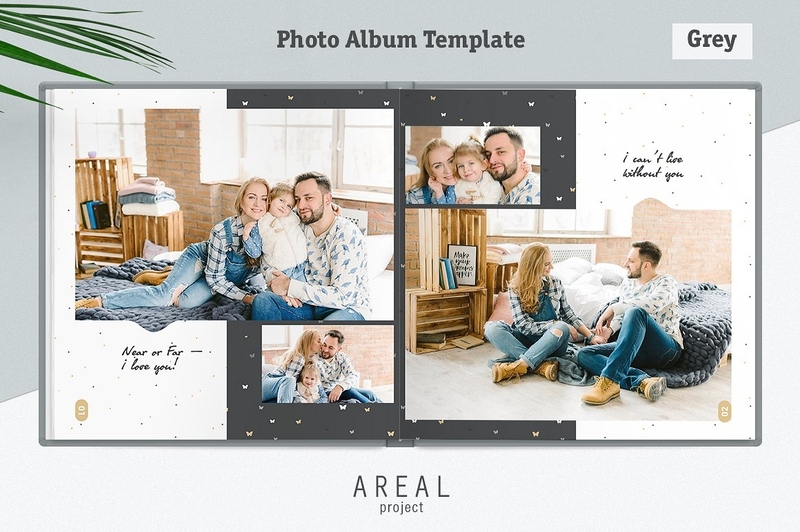 You should have enough time in planning, laying out, designing and organizing in order to complete and accomplish your family photo album. You should make sure that you have all the materials that you will be needing before you start. 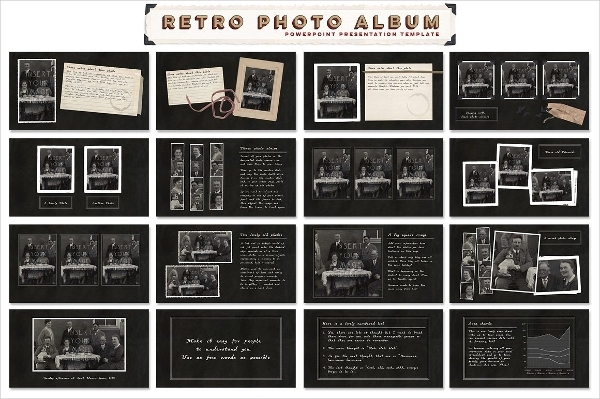 Make sure to organize all the photos first and lay out how you want them to be placed in the album. Put the pictures in a sequence which somehow creates a story. Add up some words, phrases or descriptions of the photos to better remember how things went on that particular day or event. After laying out the photos, it is time to lay out the designs and decide how you are to put them. You could make use of overlay Photoshop textures. After deciding what and where to put the designs, you can now make them accordingly to what you have planned. You could make use of cute love cliparts. 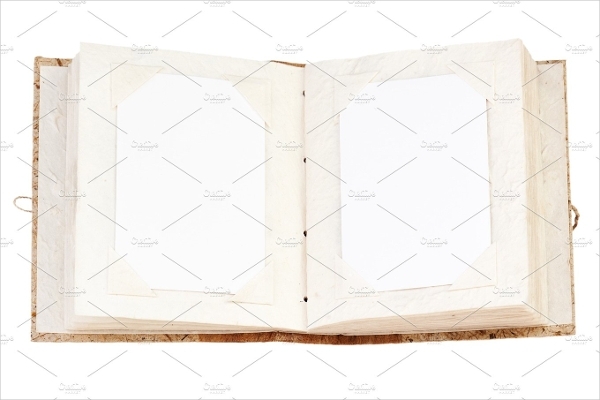 After making the designs, apply them to the photo album. Choose the appropriate color/s that goes right with the different themes you have in your photo album. 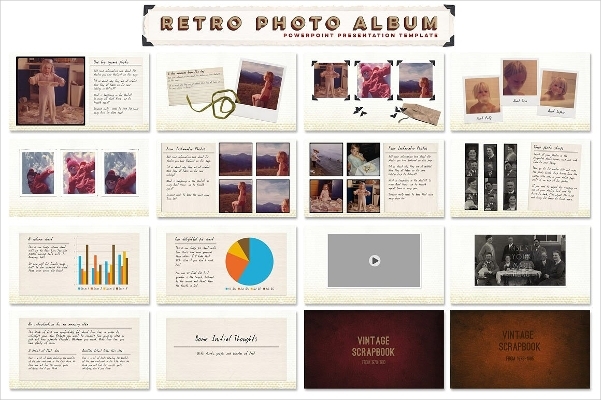 Themes varies on the events or occasions that you made an album for. It is better that you make an album for each particular event or depends if pictures or photos fall on the same category. Your album size could either be big or small, depending on the sizes of your photos or on how you want it to be. 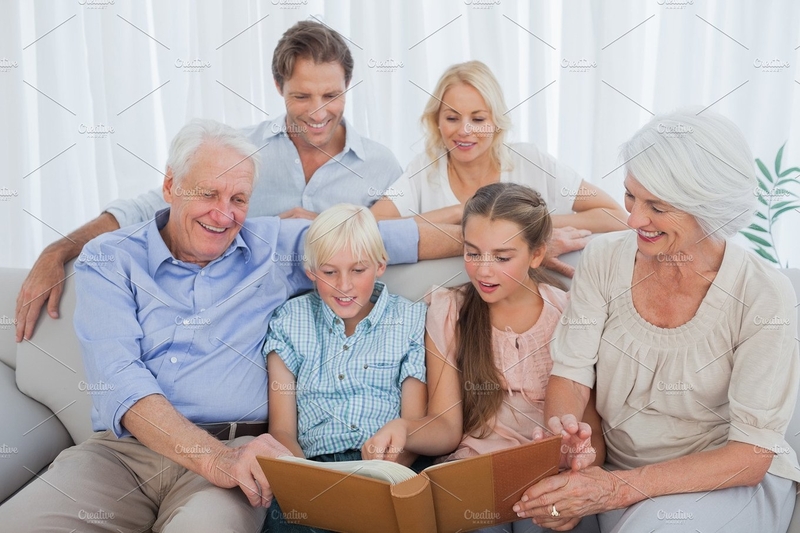 It would be better and fun if you make the photo album with your family, so you can all share the experience. It is better to have an event calendar to prepare and keep track of all the events to celebrate. 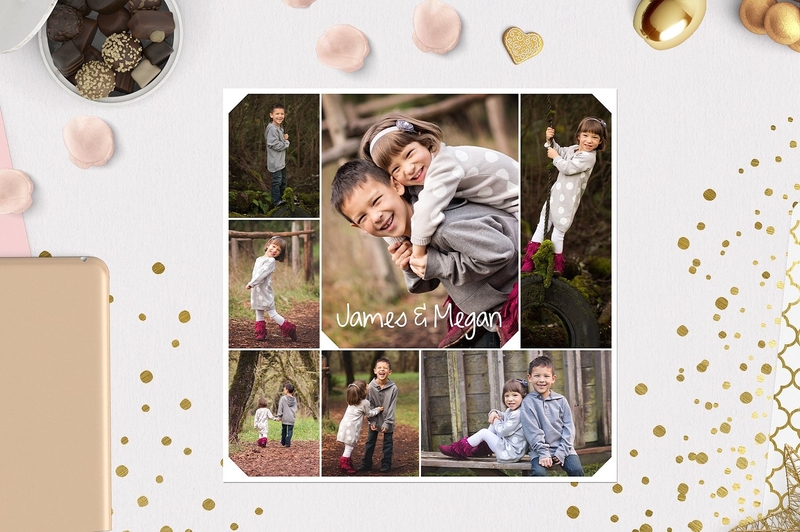 When making your family photo albums, put your heart into it. That means, do it with love. There are certain moments in which we do not want to end and we would actually wish it lasts forever, but we have to face the fact that time passes by and we have to move on. Though we can always go back to those moments which now turned into memories, but not physically. At least we know in our hearts and minds that those memories exist and are kept treasured. And these memories have given us happiness which nobody can steal and will never fade. It feels good to reminisce those happy moments you have had with your family. It brings good vibes and positive atmosphere, most especially when you share them to the next generations and the next after them. Sharing all those achievements that you had when you were still at their age and how you have behaved will inspire them to set you as their example while they are growing up. Imagine all those laughter that you will be exchanging with each other, you will realize how lovely it is to have your family complete. 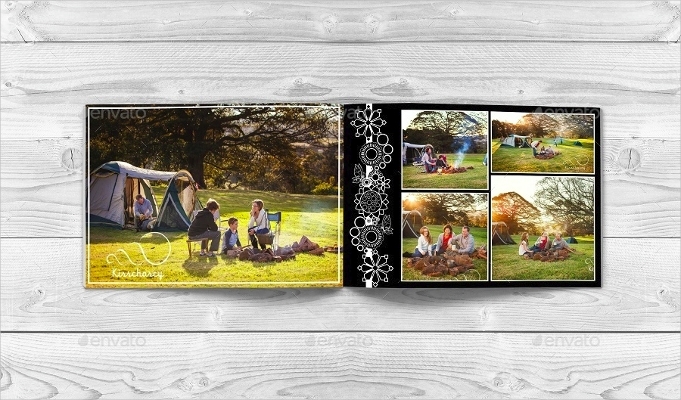 With the family photo albums, wonderfully made, you can at least bring back the closeness you once had with your family.